We’re honored that you have chosen our platform to power your conversations. When it comes to your experience with us, we’re listening. In September, we sent an email to our users in administrative roles, seeking to learn more about their experience with our software. It’s critical for us to know what your pain points are, what features you rely on, and the areas in which you think we could improve. Your responses to our survey were incredibly informative. We have always developed our software based on the feedback of our users, and it’s even more important for us to maintain that model as we grow. Thank you for taking the time to share your experience with us; it really means a lot, and it’s crucial for our development. 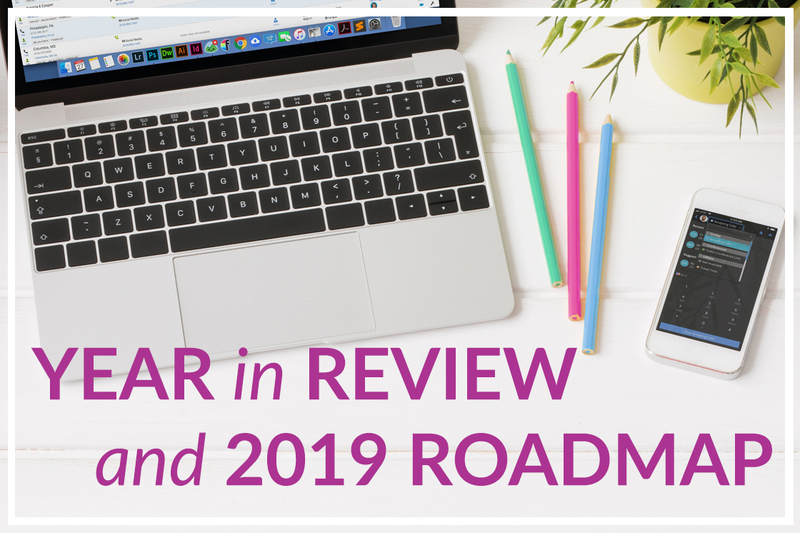 Our founders, Todd and Laure Fisher, are hosting a webinar on Wednesday, December 5th at 1:00 PM EST to share what our biggest updates were in 2018, the responses we received from our survey, and how your feedback will inform the evolution of our platform in 2019. We’d love for you to join! Register for our webinar today.